1. The manufacturing year is 2004 but the registration year is 2005. 3. Remained in the same family over the years. 5. Tires are like new. 6. Token Taxes are paid up to date. 14. Will be sold to the nearest offer. Set your Alerts for Mitsubishi Lancer in Gujranwala and we will email you relevant ads. 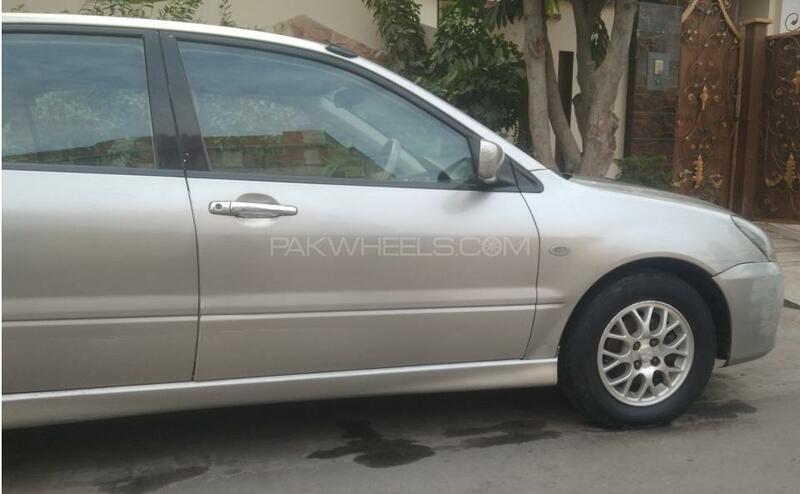 Hi, I am interested in your car "Mitsubishi Lancer GLX 1.6 2004" advertised on PakWheels.com. Please let me know if it's still available. Thanks.